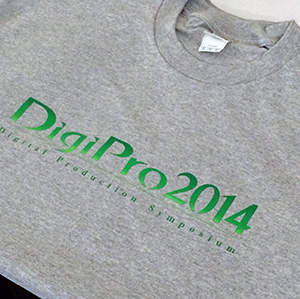 Thank you to all the speakers, attendees and sponsors for making DigiPro 2014 such a great success. 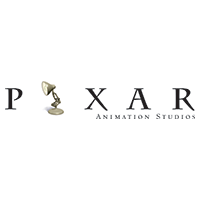 We had people from over 17 countries and it was standing-room only. 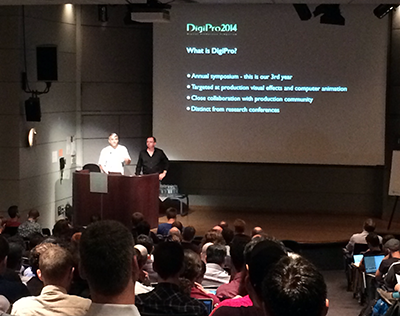 To get involved in planning next year's DigiPro, please contact 2014(@)digiproconf.org and volunteer ! 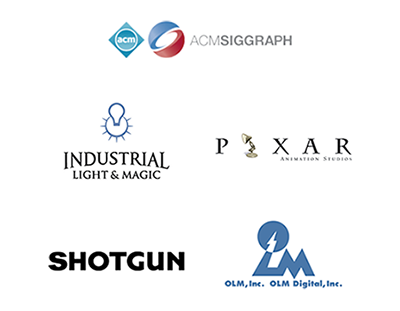 Thank you for your support of DigiPro 2014 ! 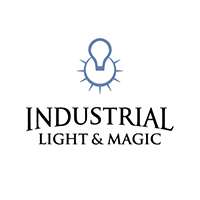 For comprehensive information about speakers, topics and DigiPro2014 content. 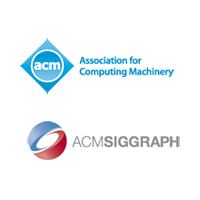 Follow us on twitter @digiproconf. Saturday August 9th in Vancouver.